Get your Hair Cut and Colored by Chicagos most brilliant hairstylist. 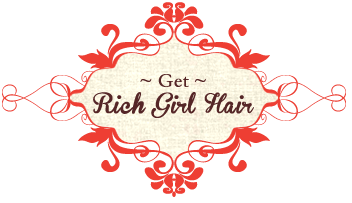 get rich girl hair!--janet reserves the right to refuse any service that compromises the hair's integrity. please refrain from cell phone use during hair service--designer at work! please have children under 12 accompanied by an adult--tools are present!